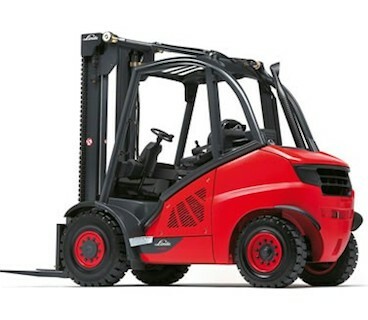 Need to buy a reliable forklift without breaking the bank? Call Hi-Lift and visit our warehouse to look at our extensive range of high quality used forklifts. Buying from Hi-Lift, you can be assured that the forklift you buy will be an affordable and a valuable addition to your fleet. You’re buying a second hand forklift to save money. But you might end up paying more than you save if you buy a troublesome piece of equipment. Frequent repairs and downtime will cost you money and cause frustration. To save you from such costs, our forklifts are rigorously inspected and all likely faults are preventively rectified before the forklifts are offered to our customers. Hi-Lift will never sell you a piece of junk. Our professional staff helps you takes the right decision while keeping in view your budgets. We’ll never sell you a forklift that’s a poor fit and doesn’t meet your requirements. We want your forklift and our relationship to last forever. Hi-Lift is the company to call whether you need a standard counterbalance forklift, a forklift truck, rough terrain forklift, narrow aisle forklift, electric-, diesel-, or gas-powered forklift, or any forklift parts and accessory. We sell used forklifts of all types and brands including Toyota, Nissan, Crown, Hyster, Yale, and others. We’ll help you find the best forklift in your budget. Our proficient technicians and service staff will be with you when you need us for emergency forklift repairs, preventive maintenance, part replacement, or reselling your forklift. Hi-Lift has a sterling reputation for reliability in Melbourne. We want to keep it that way!